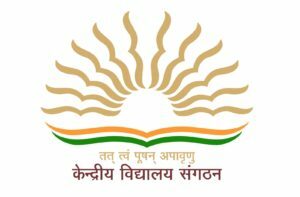 The Central Government has approved to set up 50 new Kendriya Vidyalayas (KVs) across the country in order to improve the quality of education for around 50,000 students. 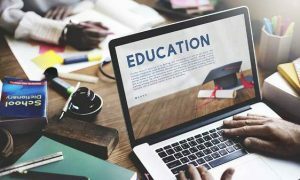 According to an official statement, the schools, which will be set up under the civil/defence sector for classes 1 to 5, will “provide quality education to approximately 50,000 students in addition to around 12 lakh students already studying in present KVs,” an official statement said. 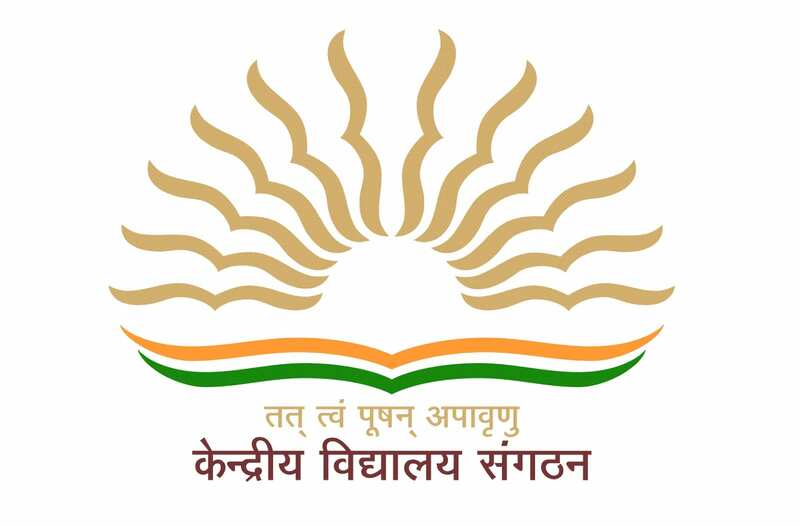 For new KVs approximately 650 regular posts will be created to “address the educational needs of eligible students with high quality standards and will play a role of pacesetting educational institutions in the districts concerned,” the official statement said. By providing, the KVs are intended to ensure from one location to another. The schools have been operational for over 50 years. A common syllabus and education system is followed across KVs to ensure that the children of government employees do not face education disadvantages while their parents are transferred. At least 4 acre of land is required for setting up of a Kendriya Vidyalaya in a city. Other norms include concentration of 500 employees in defence or central government and minimum potential enrollment of 200 children for classes I to IV. 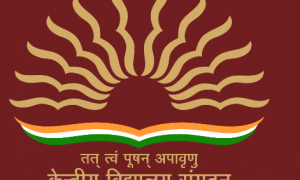 “The school grows every year with addition of one more higher class and, when the school grows upto class XII and becomes a full fledged school with two sections in each class, there shall be a requirement of about 4,000 regular posts of various categories including around 2,900 teaching posts and about 1,100 non-teaching posts,” the official statement added. Setting up 50 new KVs as per the norms based on Kendriya Vidyalaya Sangathan (KVS) will cost around Rs 1,160 crore. Presently, there are 1,142 functional Kendriya Vidyalayas including three at Moscow, Kathmandu and Tehran.